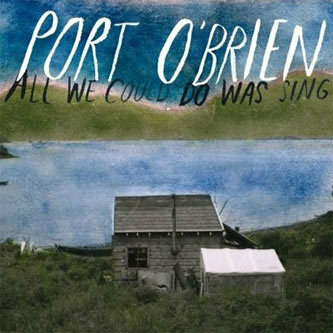 It would be pretty difficult to find something to dislike about Californian rockers Port O'Brien. Although the band's songs are hardly in danger of innovation, hovering somewhere between folk, alt. country and all out shouty indie choruses, they write incredibly memorable melodies, all packaged with simple, hugely effective arrangements. The band get off to a high-energy beginning with 'I Woke Up Today', a stomping, group-sung piece that's all coarse hollering and beats that hammer on the crotchets. It might be a little too upbeat for its own good in fact, but immediately after its three minutes are up, 'Stuck On A Boat' calls upon an air of melancholy, yet not at the expense of some high quality pop dynamics. 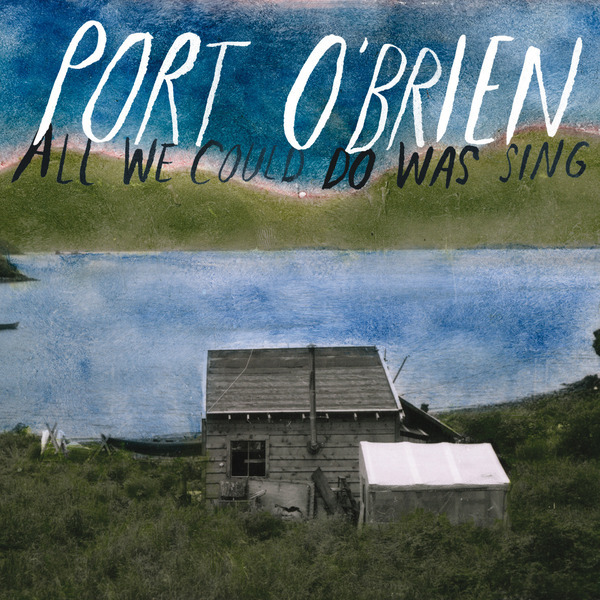 There's something reminiscent of Sufjan Stevens records in the song's presentation, although you could probably find yourself making all manner of vague comparisons to a variety of US indie rock favourites as you work your way through this album. As enjoyable as all this is, by the time it's finished you might still be wondering if there's anything this band does that you can't find elsewhere, because as well made as this album is, it's not always clear that there's anything especially unique about what they do - you might even struggle to pin down exactly what sort of sound Port O'Brien are striving for, yet despite the vagueness of their sonic persona, the group's songs are sufficiently strong to keep you returning in order to work out exactly what these guys are all about.